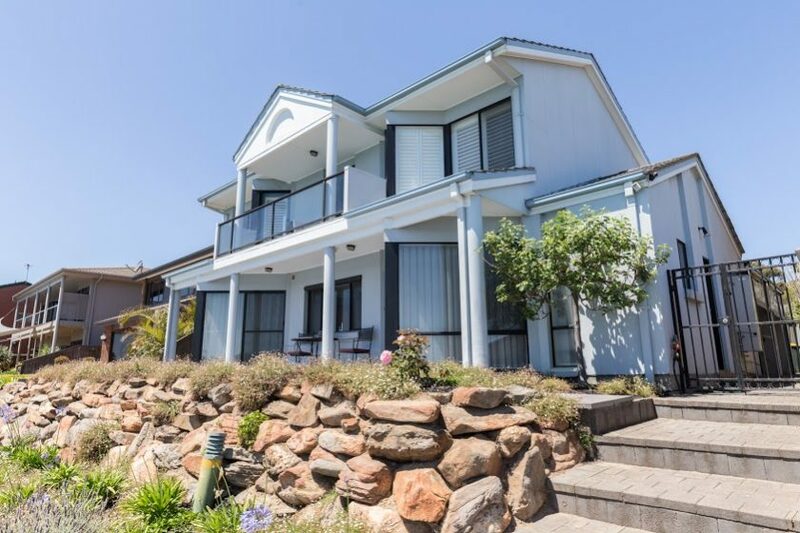 Idyllically located and impeccably presented two storey lakefront home. 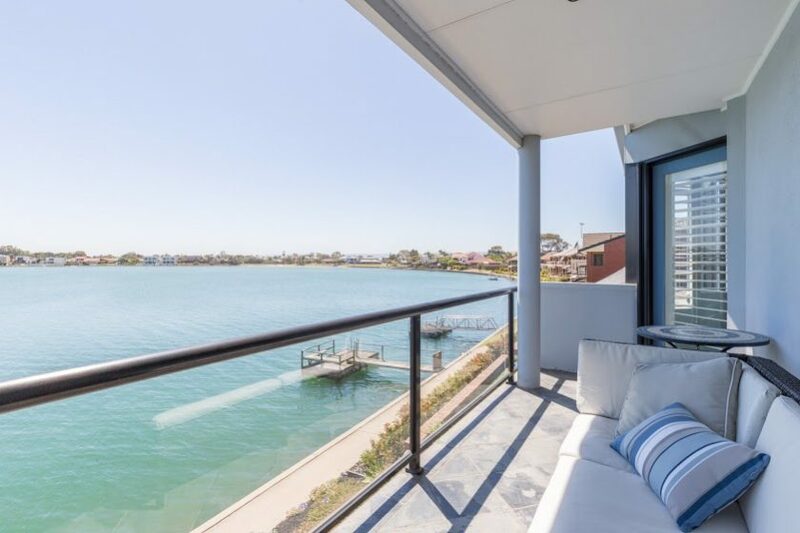 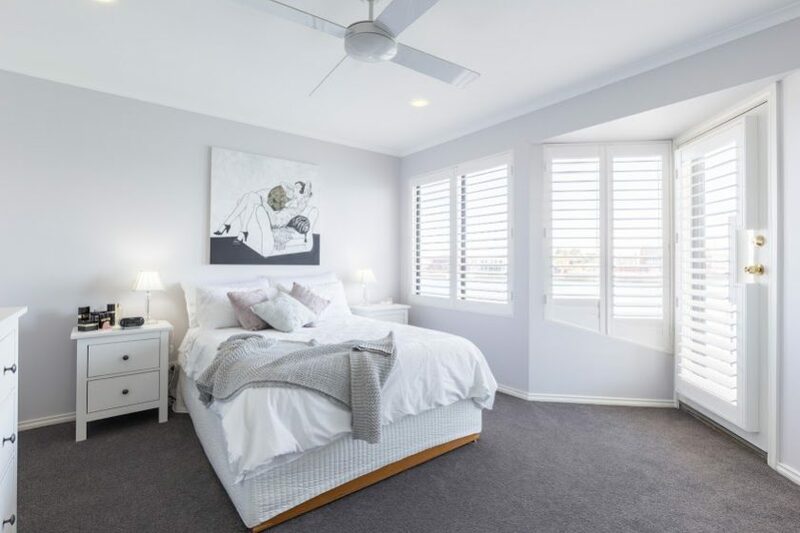 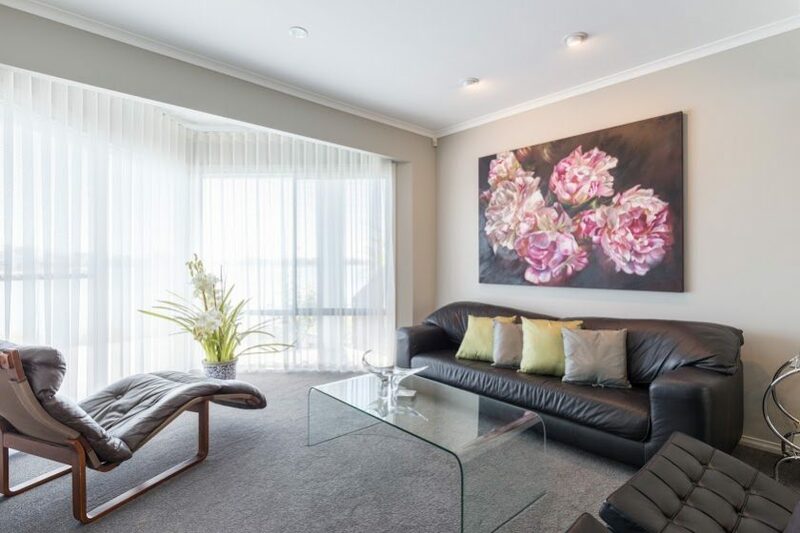 Positioned not only at one of the widest and most serene parts of the lake, but also ideally positioned for easy access to the hub of West Lakes – just across the road. 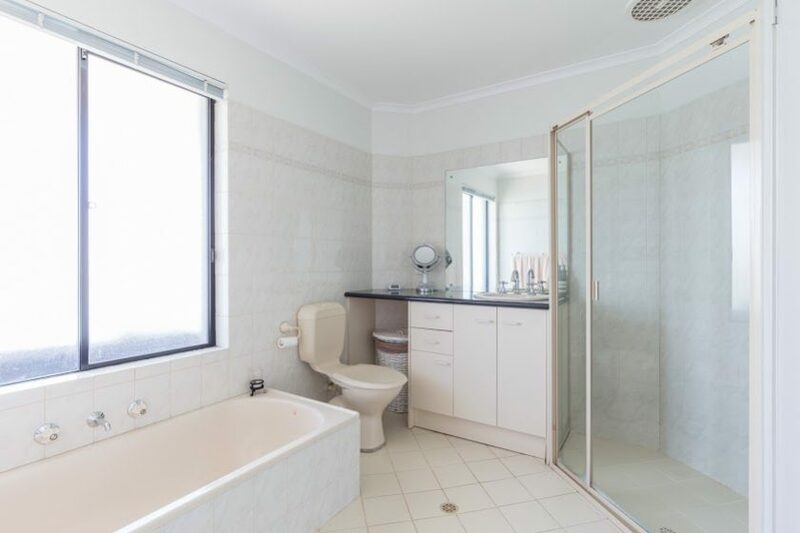 This three bedroom plus study, 2 bathroom, 2 living area, easy care home has been very well kept. 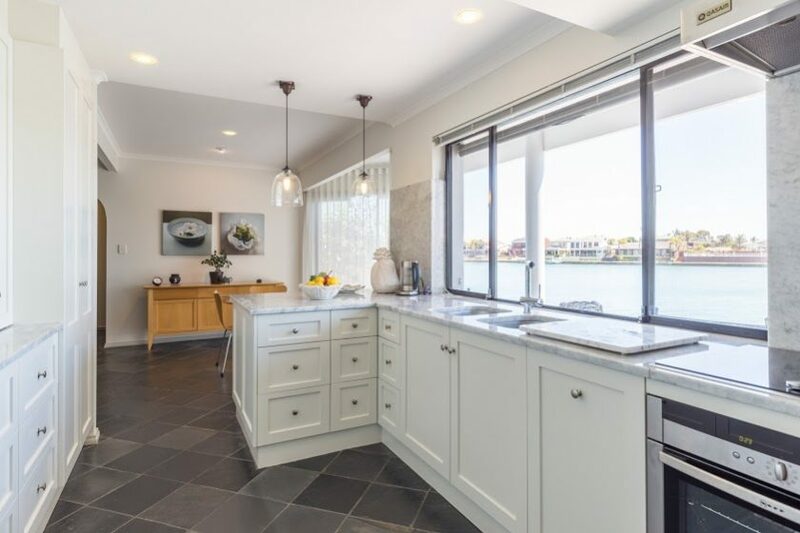 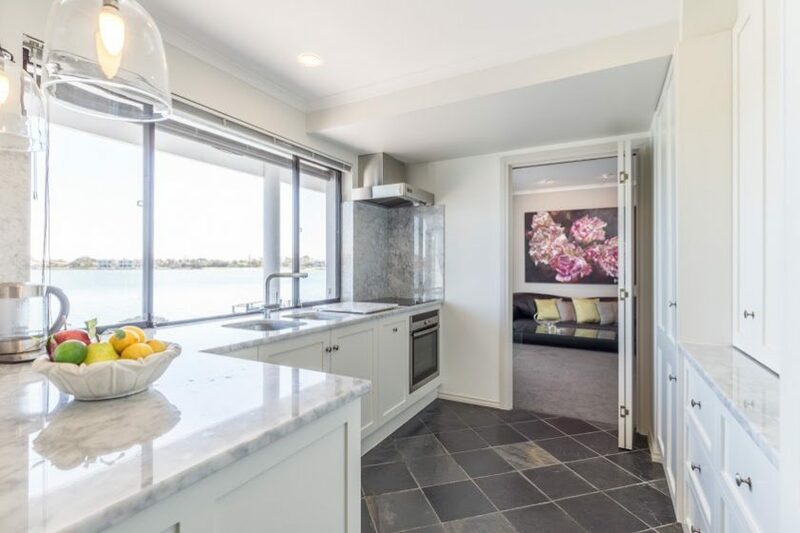 A magnificent, high quality recently refitted kitchen looks out across the lake – marble work tops and splashbacks, beautiful, quality units and fully integrated appliances including dishwasher, fridge and freezer. 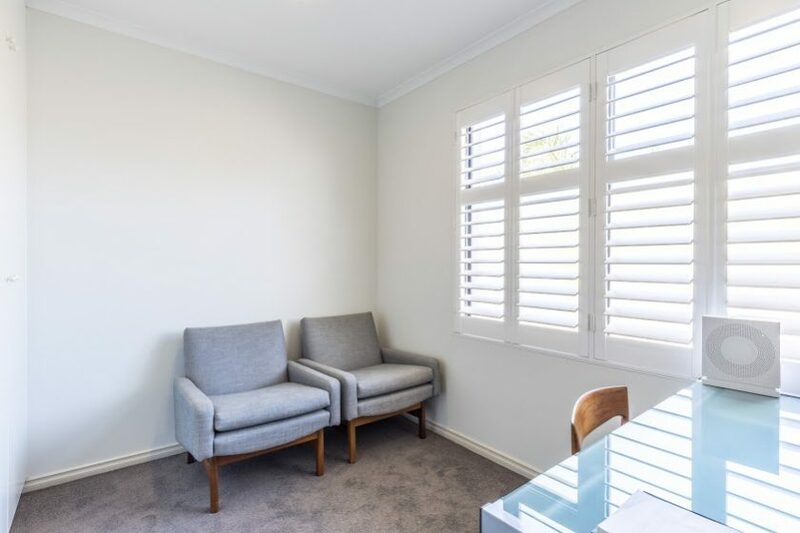 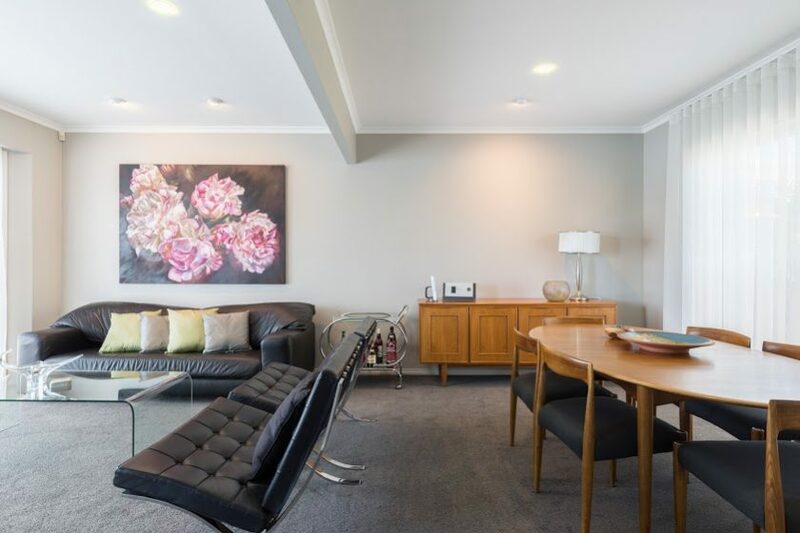 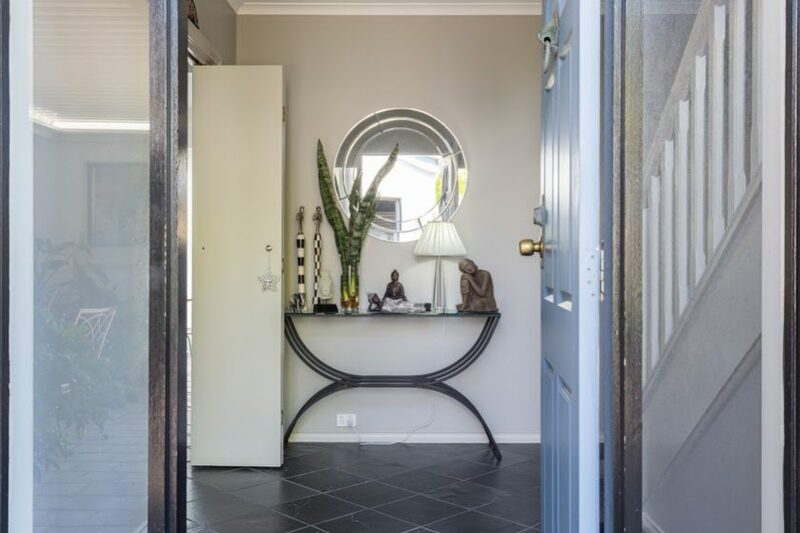 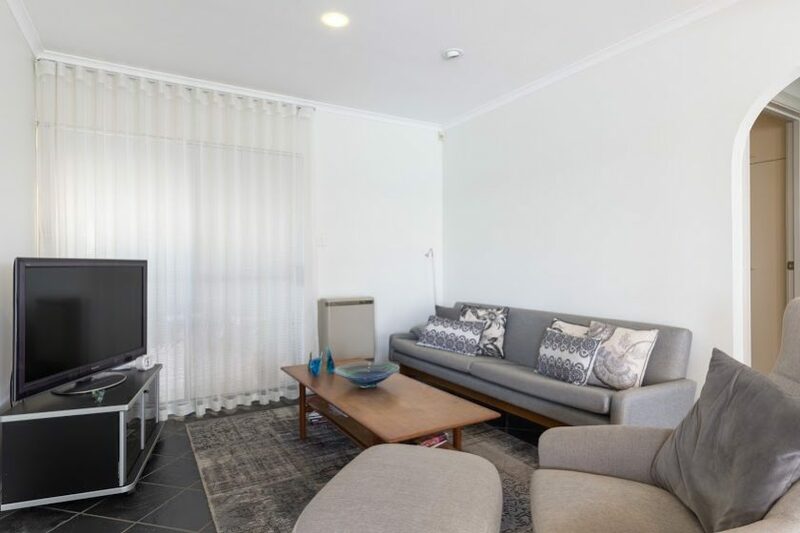 Downstairs are two delightful, light filled living areas – a formal lounge/dine plus the less formal open plan family/kitchen/dine area with gas heater. 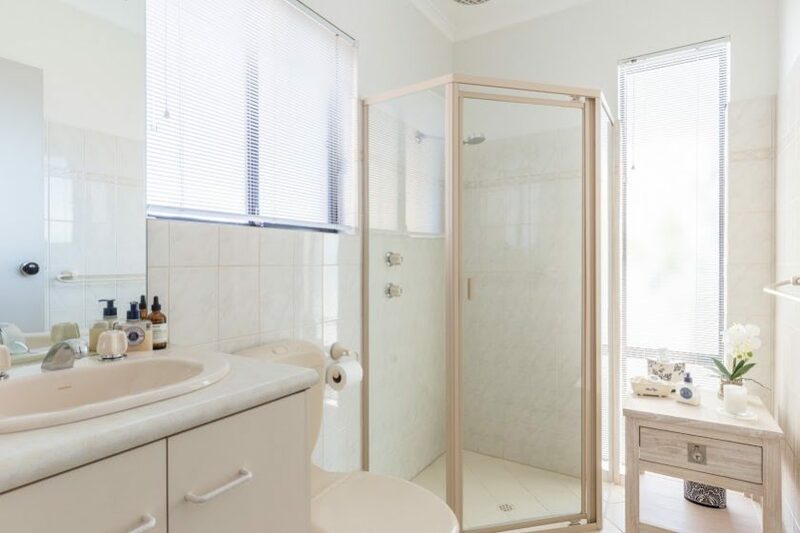 There is a downstairs shower room plus a separate laundry. 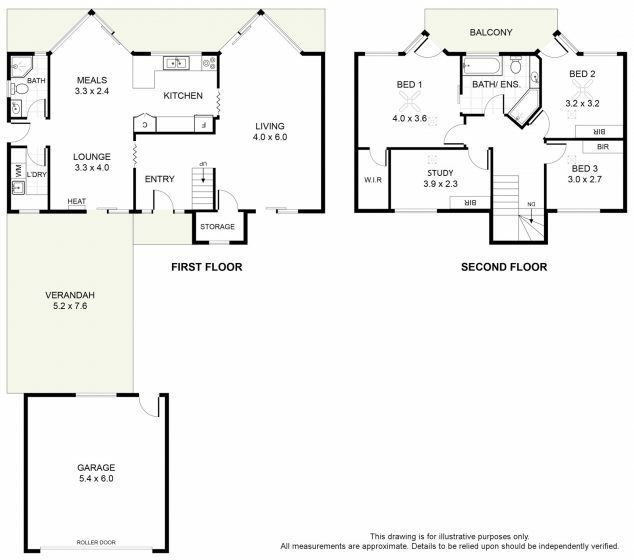 Upstairs offers three bedrooms and a study plus a spacious two way bathroom. 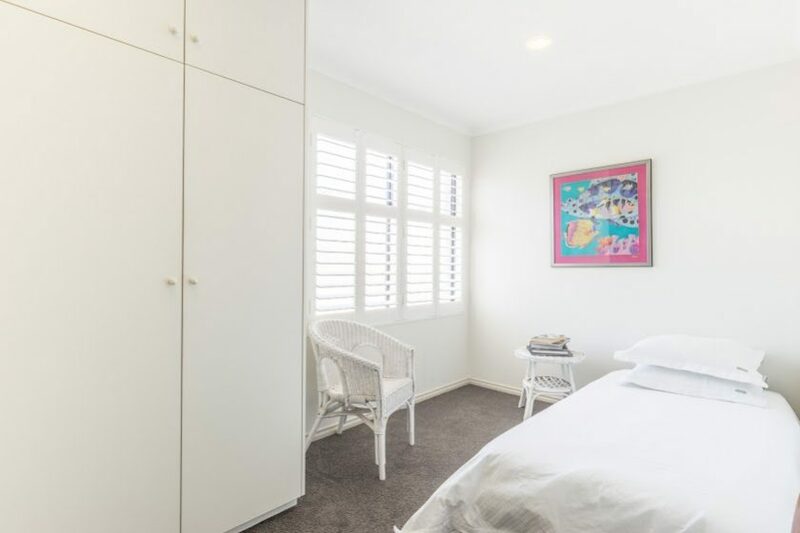 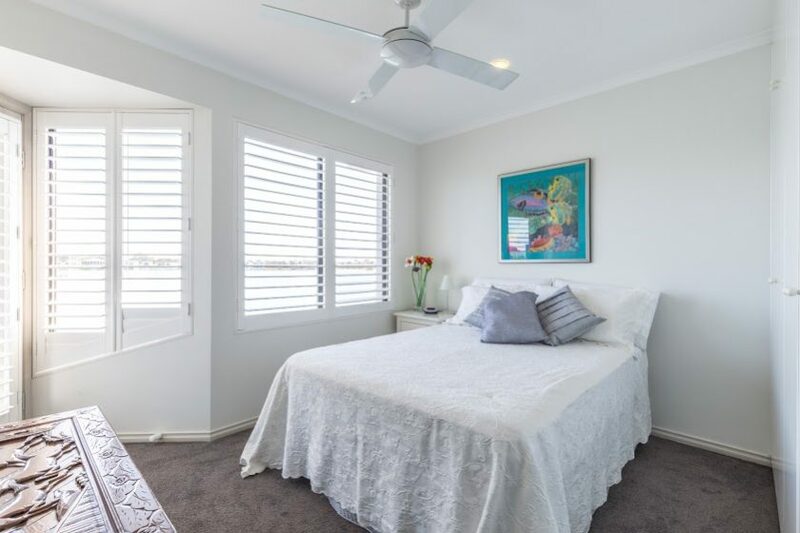 Two of the bedrooms, including the master benefit from the views over the beautiful lake and have access to the balcony for those sunset drinks or early morning coffees. 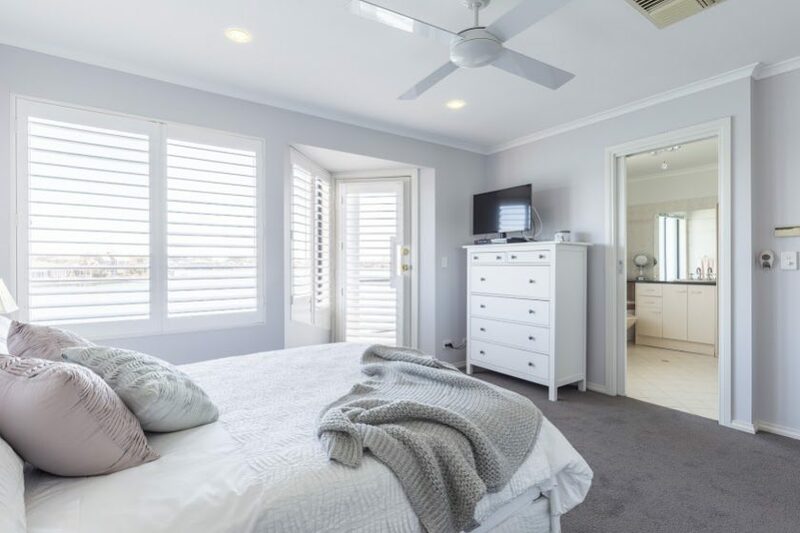 The master bedroom has a walk in robe and the other bedrooms all feature built in robes. 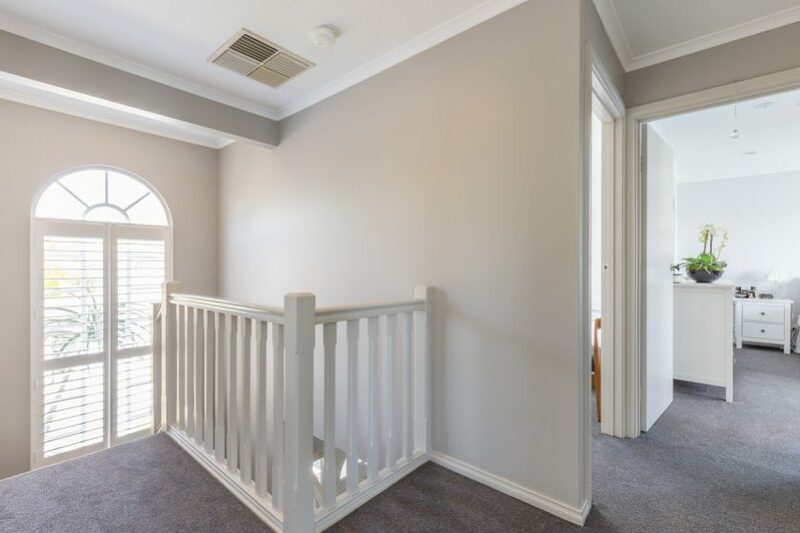 There is ducted air conditioning for comfort in the summer. 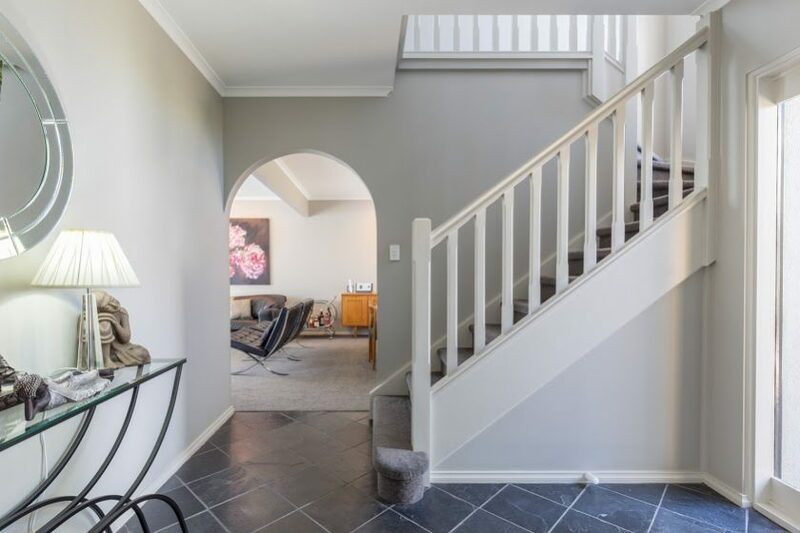 All carpets are also brand new, and the overall presentation of this home is immaculate. 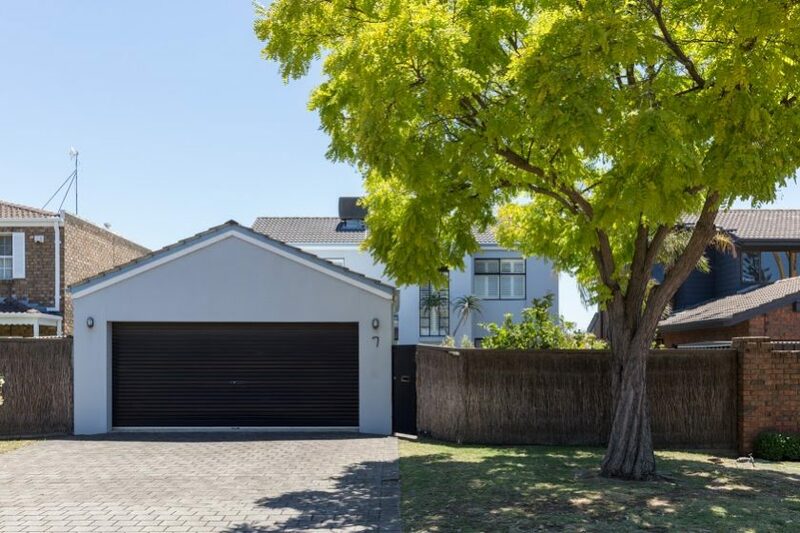 Outside offers a double garage plus further driveway parking for at least two cars. 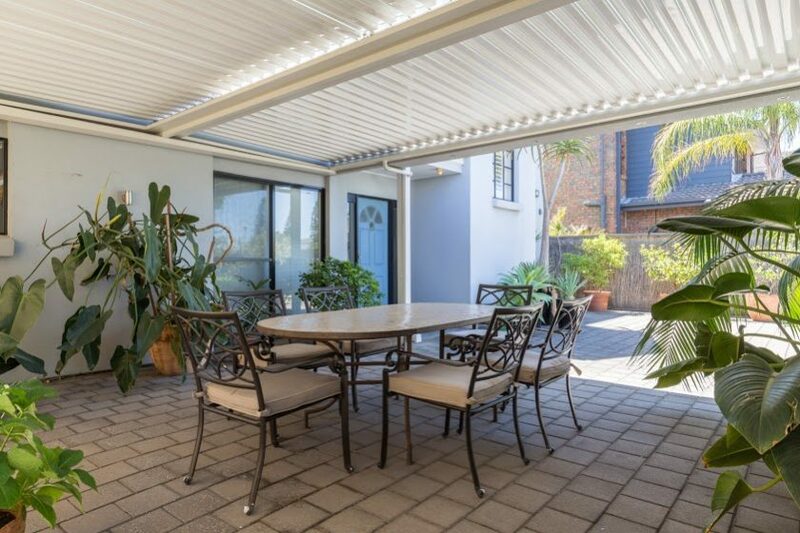 There is a pergola area for entertaining with electric, adjustable louvres for all weather conditions. 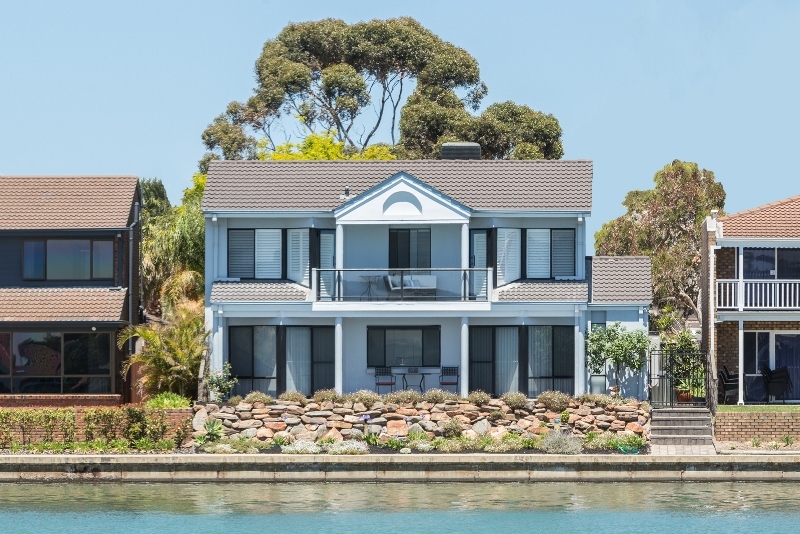 The lake side of the property is low maintenance and is purely for enjoying the amazing views. 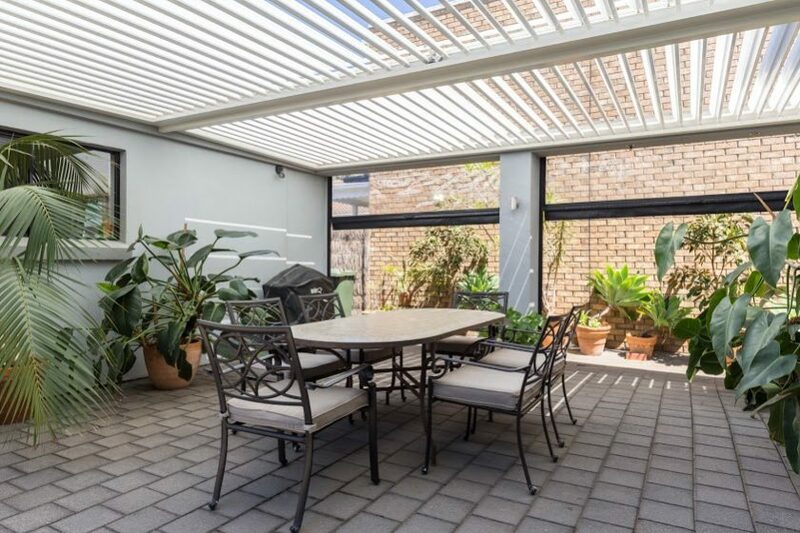 Roadside offers a fully secure, enclosed garden with lawned area, flower beds and fruit trees. 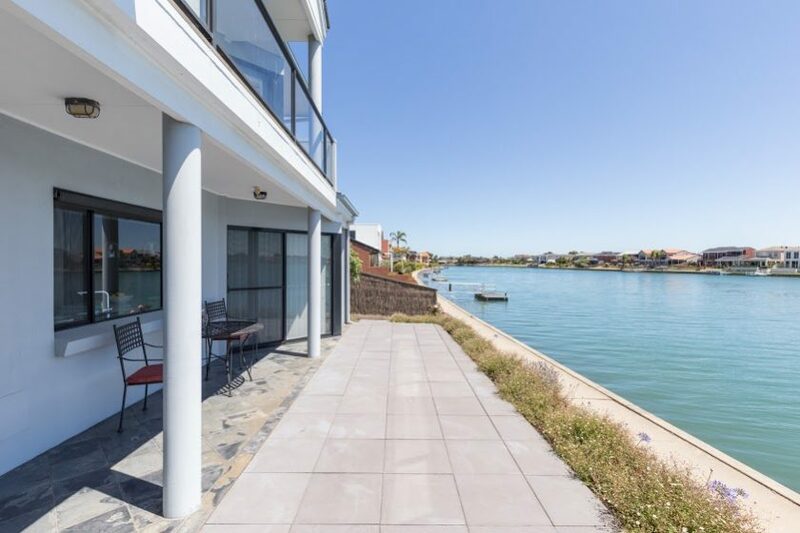 A perfect balance for any buyer wanting to enjoy location, waterfront and quality surrounds. 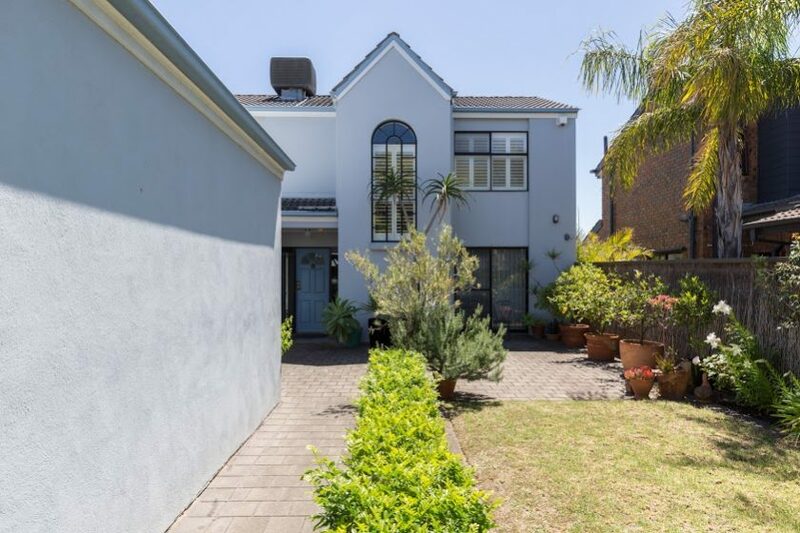 The home was built in 1993 and the land size is approximately 425 sqm.